From letting customers take a shower or heat up eggs on premises, it was clear that PIRCH wasn’t just a high-end home appliance store. It was an experience. 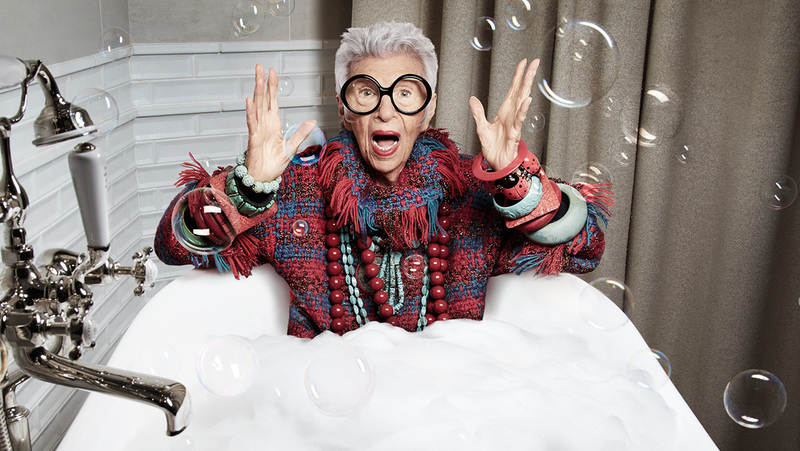 The campaign leveraged celebrities like Nate Berkus, Padma Lakshmi, Geoffrey Zakarian and Iris Apfel to add credibility and starpower to the brand. 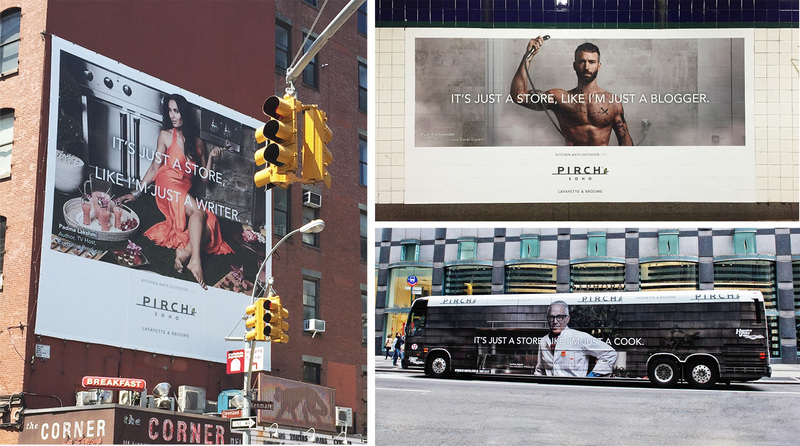 We launched the 32,000 square-foot showroom with a series of out-of-home advertisements, including billboards, subway station placements and bus wraps.